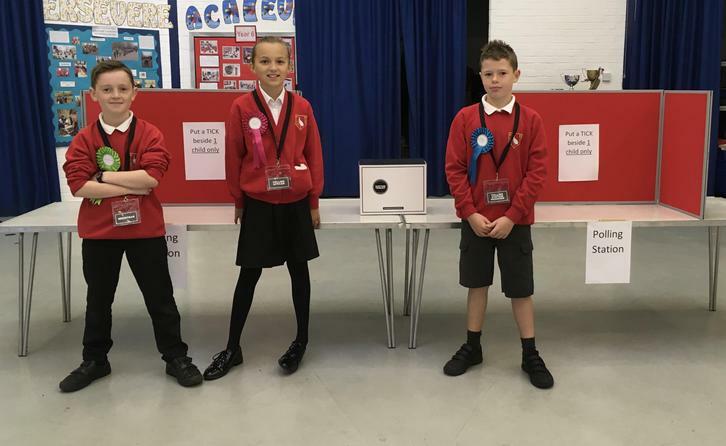 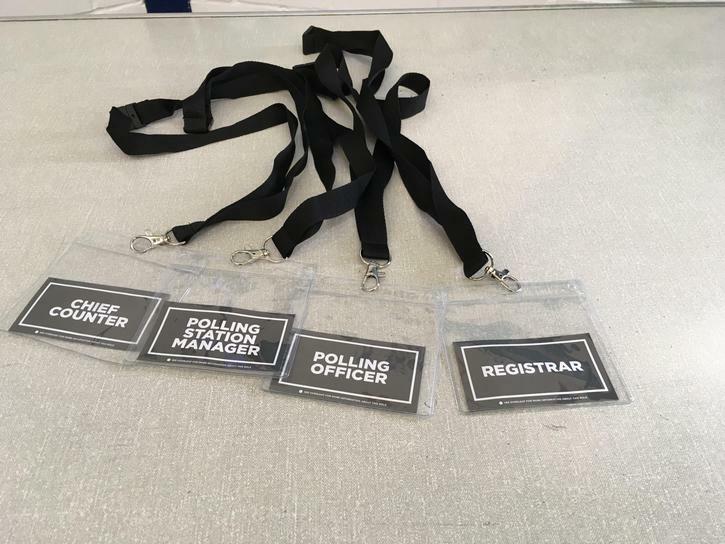 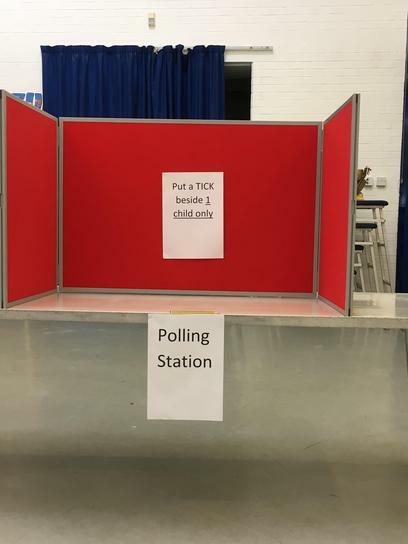 Our Chair, Vice Chair and Secretary have been very busy organising all of the classes at our polling station this morning. 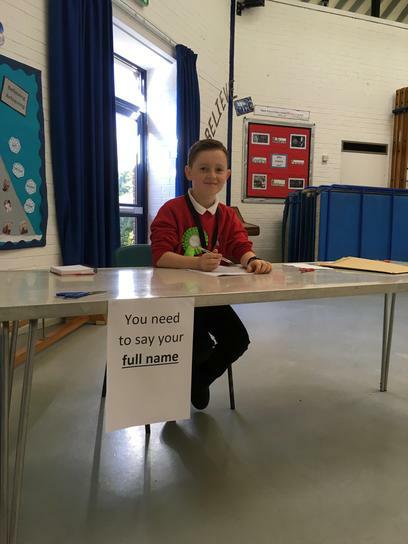 Each child who put themselves forward to be on the School Council prepared a talk which they delivered to their class. 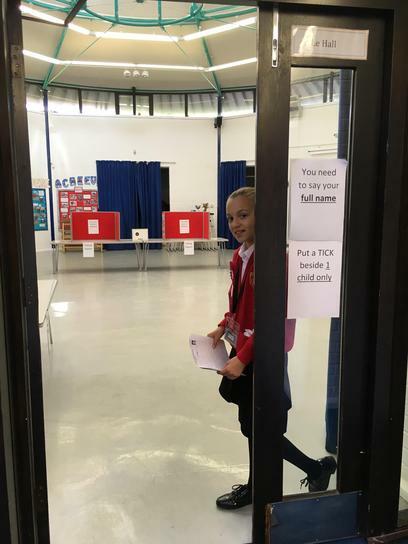 We will be counting the votes and announcing the new class council members next week.